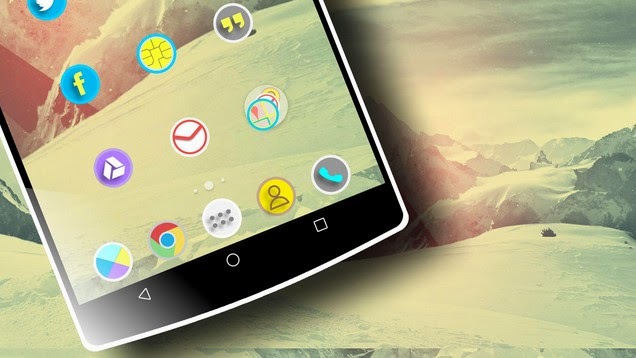 Over 1900 elegantly designed HD icons pack to use with your favorite launcher. 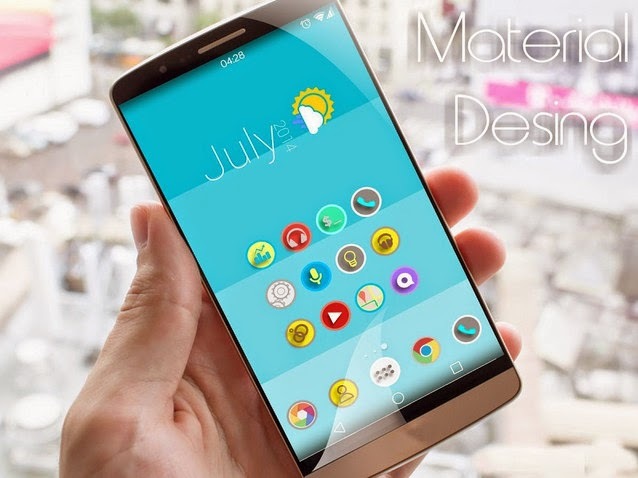 Download Lollipop Material Design Theme 3 Apk and make your android shine. Magterial is a subtle, minimalistic & elegant theme created after months of hard work. This is Theme Material Design icon Pack HD. 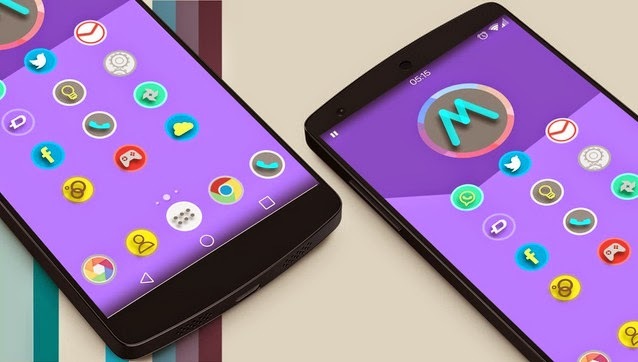 This is an icon pack for many Populars Launcher . As Apex Launcher, Nova Launcher, ADW, Holo, Go launcher, Action Launcher, and others. Also compatible.